OPEN HOUSE SUN MARCH 10 from 1-3. 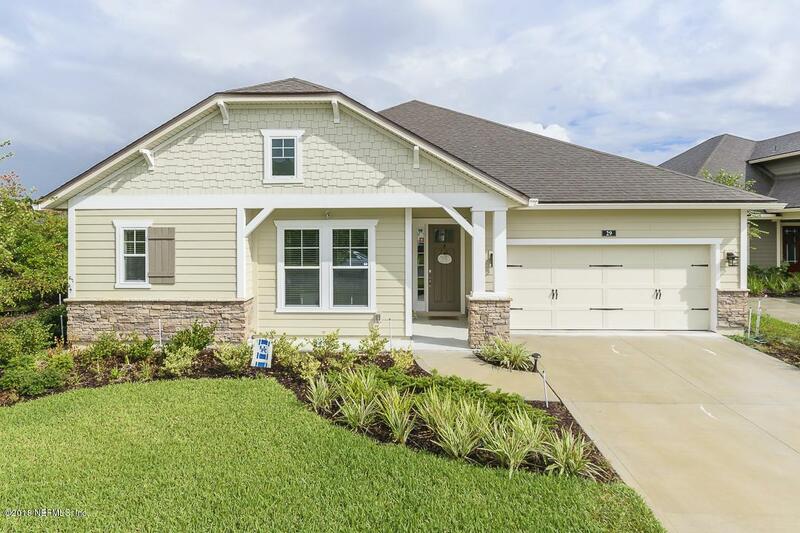 Enjoy the NOCATEE lifestyle NOW!! QUICK MOVE IN built in 2017 RANCH located in Twenty Mile. 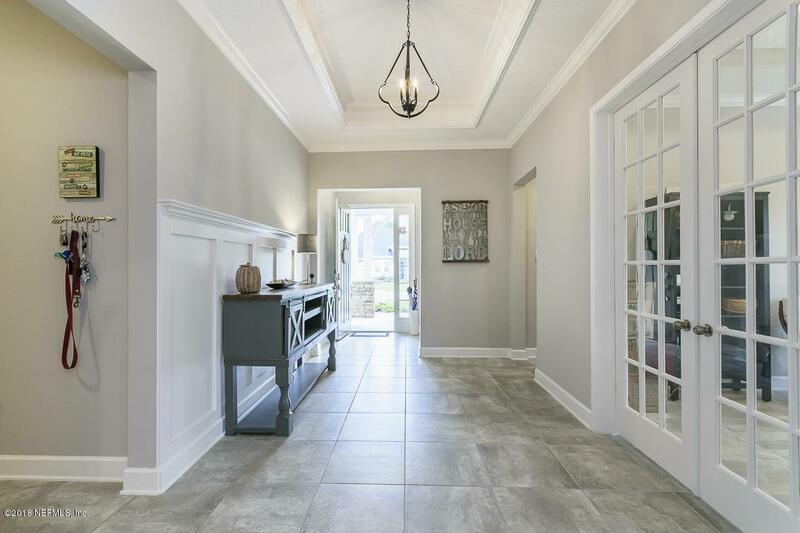 This ONE Story home is loaded with design features including: Coffered Ceilings, Wainscoting, Jack n Jill Bath, and Office/Flex Space or Formal Dining Room. Entertain with ease in the Huge Kitchen/Great Room, Cafe Nook. Kitchen appliances included! 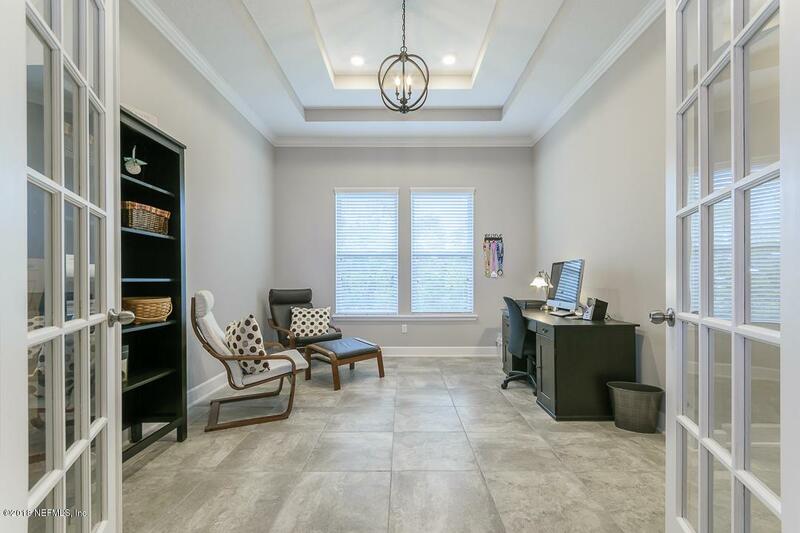 Master Suite/Bath/walk in closet with convenient entrance to Laundry Room. Ensuite Bedroom with walk in closet and Full Bath with stand up shower, perfect for guests. Relax on the screened Lanai, overlooking the Private & Fenced corner homesite perfect for the Pool/outdoor living space of your dreams. Energy Efficient Providence home. 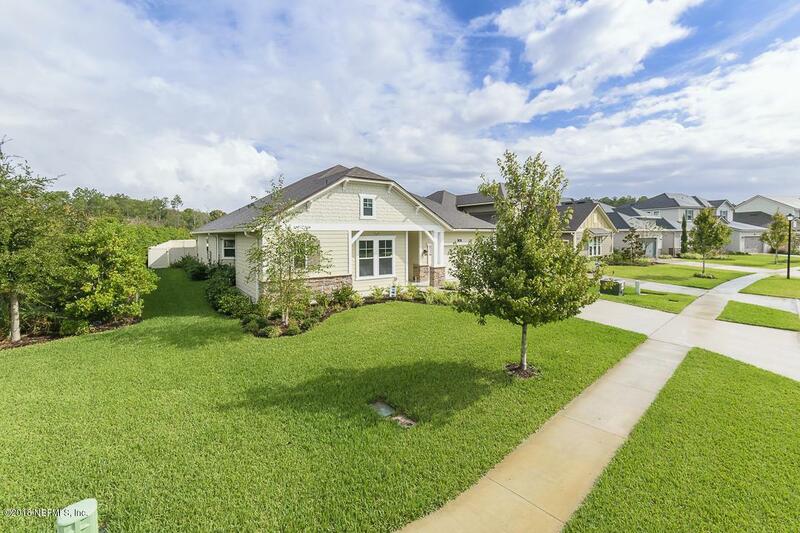 Twenty Mile parks, pools and resort like amenities of NOCATEE.